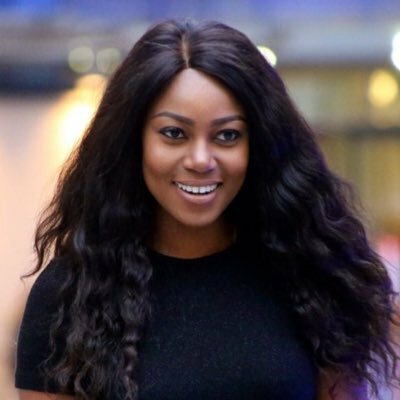 Ghanaian actress, Yvonne Nelson, has insisted that she will invite only 10 friends for her wedding ceremony which is taking place anytime soon. The actress explained that she doesn't want to waste money or try to impress and later go broke. In a video sighted on Myjoyonline, Yvonne said the friends will be her close friends, explaining that she doesn't have much friends. “You don’t impress anyone. You wanna go broke? I believe that is how it’s supposed to be,” the Heart of Men star actress stated. Asked when she would be getting married, Yvonne Nelson answered “anytime soon”.